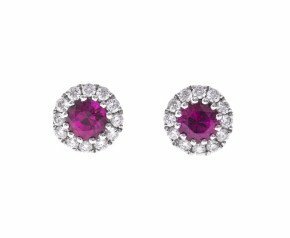 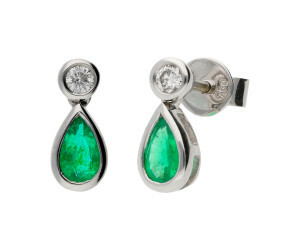 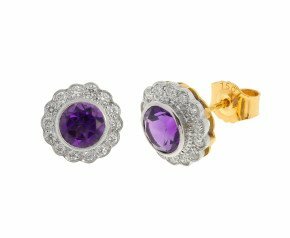 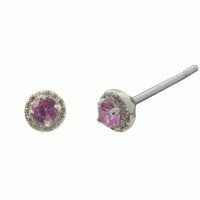 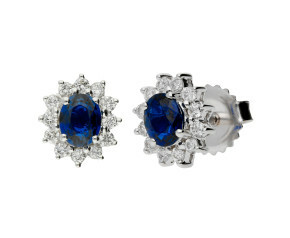 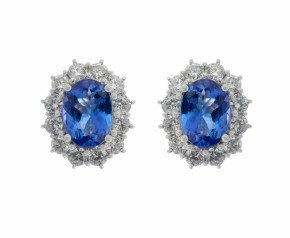 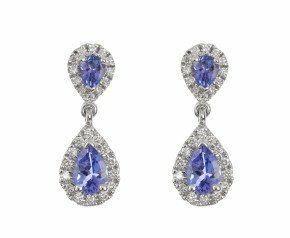 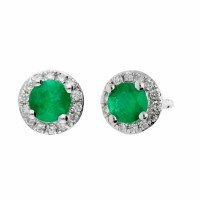 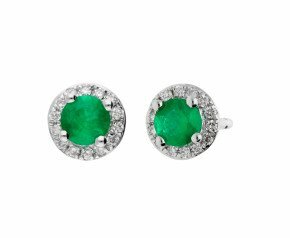 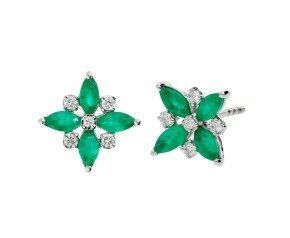 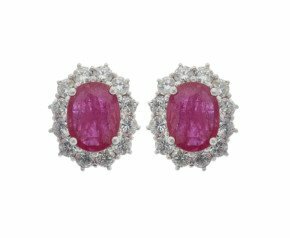 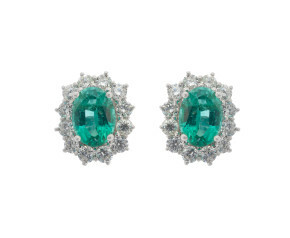 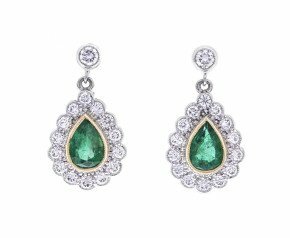 An eclectic selection of 18ct white gold earrings, set with colourful gemstones or scintillating diamonds. 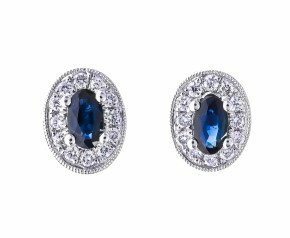 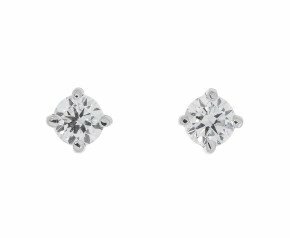 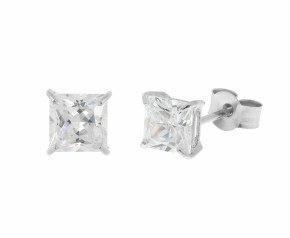 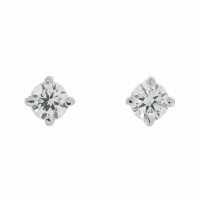 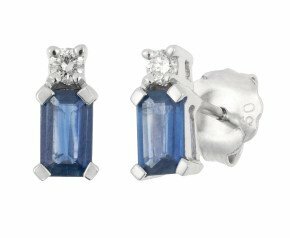 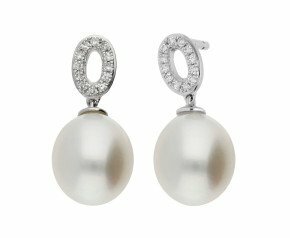 Browse our online selection of everything from fancy 18ct white gold diamond earrings to elegant 18ct drop earrings. 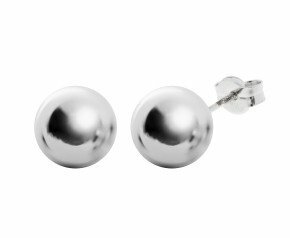 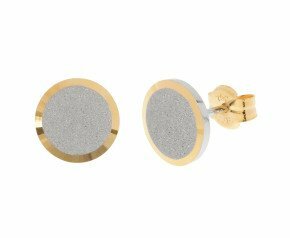 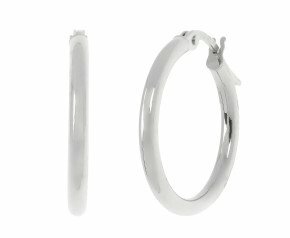 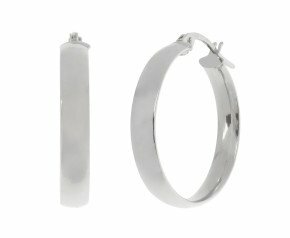 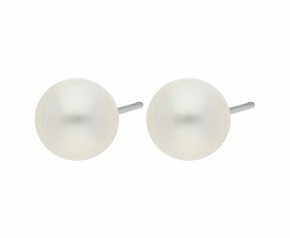 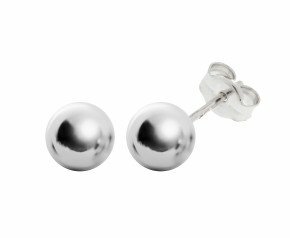 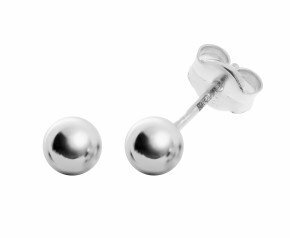 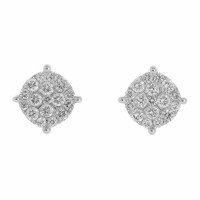 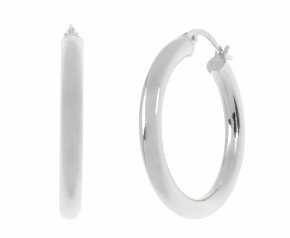 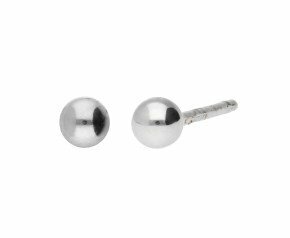 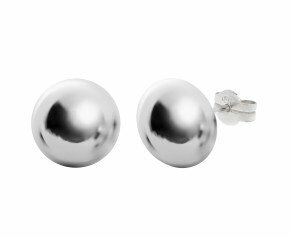 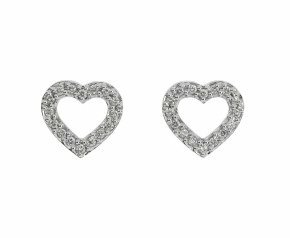 Shop our collection of 18ct white gold earrings online, for something to wear from desk 'til dawn. 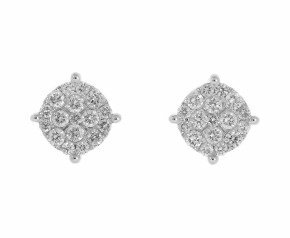 With a selection of 18ct white gold earrings, ranging from dangling diamond set earrings to 18k plain white gold earrings and everything inbetween. 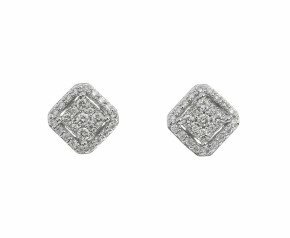 Earrings are one of the oldest adornments of jewellery known to civilisation and finding them set in cool 18ct white gold is the ideal option. 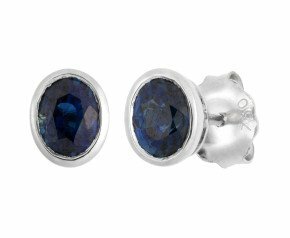 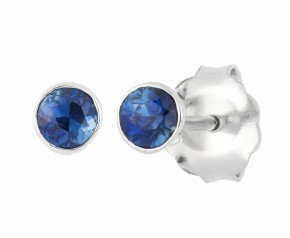 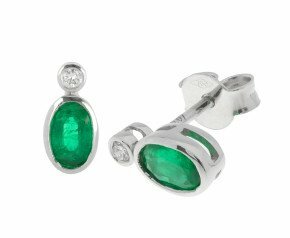 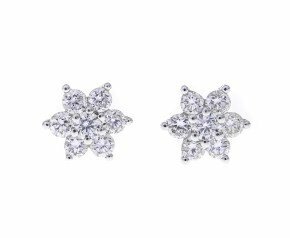 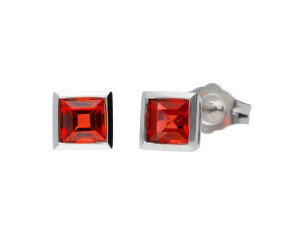 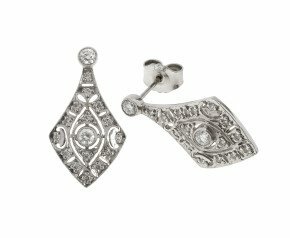 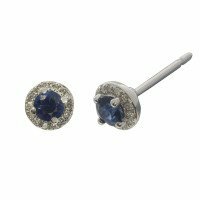 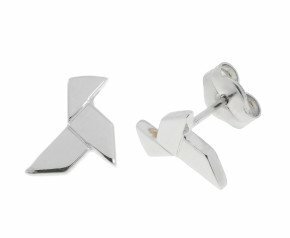 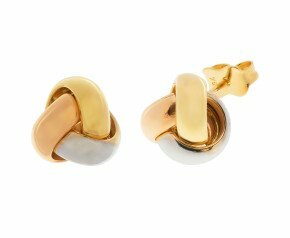 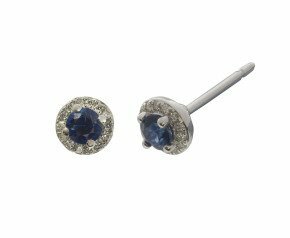 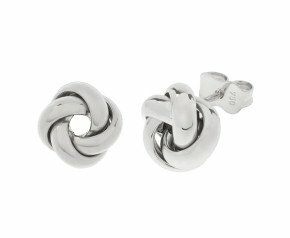 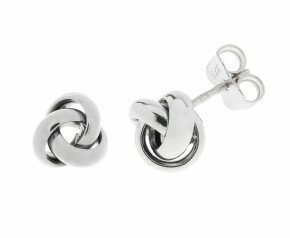 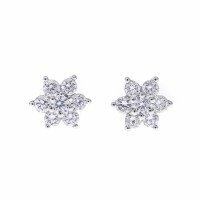 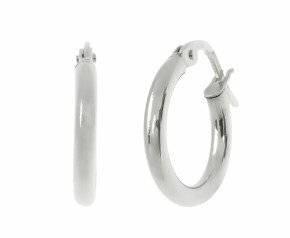 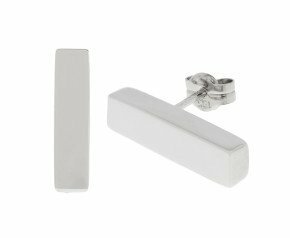 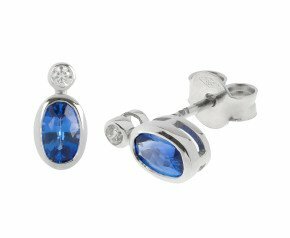 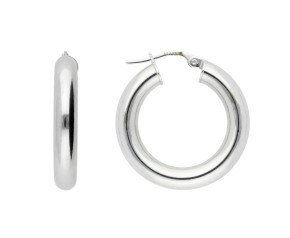 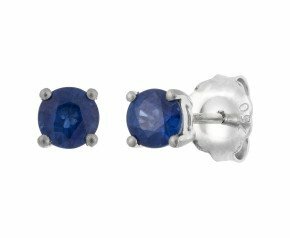 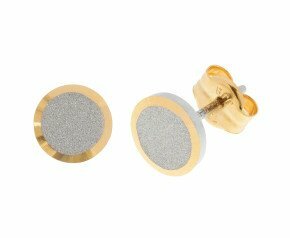 Available in a range of styles and prices, shop online with The Fine Jewellery Company for some of the most interesting and original designs of 18ct white gold earrings around.